Its a little bit strange that Apple doesn’t support this camera which costs around USD 80 (Its not a cheap one) and the idea of having another App always running just make something I think should be supported by OS X bothers me a little bit. 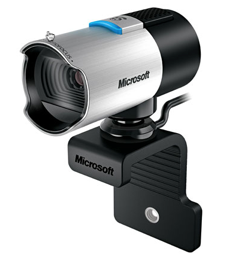 But well, I guess this is part of the Apple vs Microsoft war, at least I don’t have to purchase another webcam now. 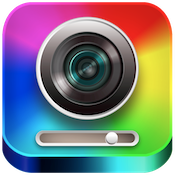 The App name is: WebCam Settings they also have a blog here if you want to get more info. Tip: I had to change one configuration in the Advanced tab of the program settings. I had to select the 50Hz option to eliminate the flickering I was having with 60 Hz.